Some hear the word ‘tech sales jobs’ and immediately imagine a sleazy car salesmen selling a lemon. Or unrepentant cold callers. Or Glengarry Glen Ross. But you’ll find that tech sales jobs in startups are a complete different ball game. Rather than the cliched and stereotypical boiler room salesmen, tech sales is marked by intellectually curious individuals who, rather than trying to sell lemons, are driven and passionate about their product. 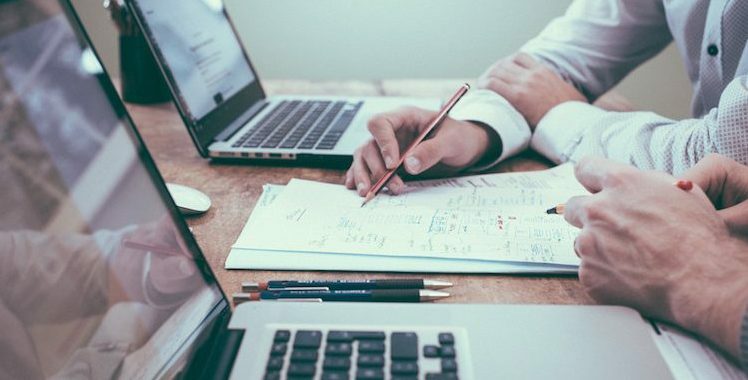 As a talent matching platform that connected ambitious commercial professionals to some of Europe’s fastest growing tech firms like Uber and GoCardless, here at Kandidate we see a growing trend of investment banking professionals exiting banking to tech sales. And here are five reasons on why you should consider the move! Sales at a tech company is mostly pitching, presenting, negotiating and closing deals. In this sense, tech sales jobs are quite similar to what investment bankers do: you research potential clients, figure out their wants and needs, build the relationship, and then move into close the deal when the time is right. The difference is that instead of selling advisory services, in tech sales you sell a product or service, and because you are on the sales team – you’re solely responsible for selling the product, not delivering or supporting it, as bankers are. You might expect cash compensation to be lower in tech sales jobs than IB. That may be true if you look only at the base salary, however it discounts both sizeable commission earnings, as well as equity and share options you will receive and the large upside potential. For both Account Executives (AE) and Sales Development Reps (SDR), compensation is generally split 50-50 between the base salary and commission. In London, the average base salary with SaaS startups for SDR roles starts at £28k, whilst the figure stands at around £40k for AE roles. The base salary slides up to £75k for Enterprise Sales roles and £100k for Head of / VP Sales. So while it may seem that the initial base cash compensation is lower in tech sales than it is in IB, it is not atypical for great tech sales professionals to be earning more than the Founder or CEO. 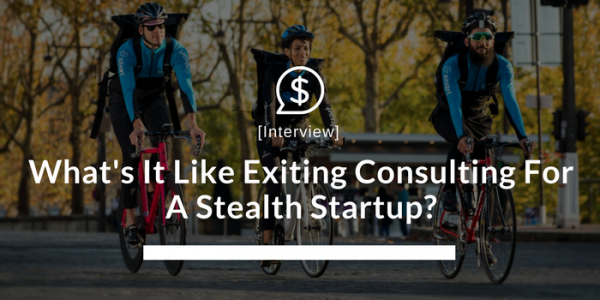 See how investment banking professionals from bulge bracket firms are using Kandidate’s members only network to confidentially discover tech sales exit options. Tech companies and startups value your productivity and results more than how many hours you worked. Whilst tech sales comes with its own pressures (e.g. the quotas mentioned above), there is no expectation that you stay behind late at night to pick up calls and close deals – partially because your customers won’t even be around late at night, and partially because you are being rewarded for your contribution to the team and the results you deliver – not your time. Corporate finance, private equity and hedge funds may be the traditional and most obvious exit options – but the truth is that relatively few people move from finance and strategy roles into CEO positions. In comparison, due to the collaborative nature of tech startups, their focus on results and total outcome and the significance of sales for growth, there are extensive opportunities for upwards mobility in tech sales – including launching your own company one day. Tech startups are no different – if you’re looking to work as an engineer. But in tech sales jobs, unconventional backgrounds are not a deal breaker. Startups care more about whether you can actually deliver results or not. 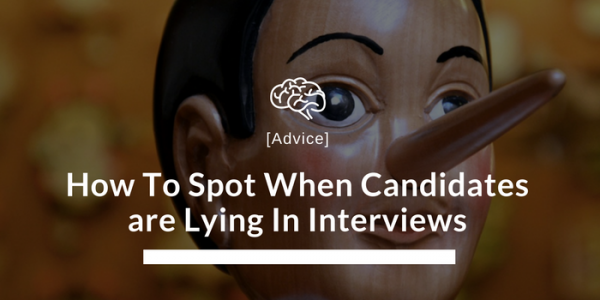 After all, since compensation in sales roles is heavily tied to results (see #2) they’re not going to lose a fortune if you don’t perform well. In fact, you can come from a variety of different backgrounds and it wouldn’t doesn’t matter. As long as you can demonstrate an ability to meet your sales quotas, you’re golden. Traditional sales may have a sleazy reputation – but tech sales is a completely different ball game. And exiting banking to tech sales just might be the opportunity you were looking for. The opportunity to spend the best years of your life working with a team you like and a product you’re passionate about. 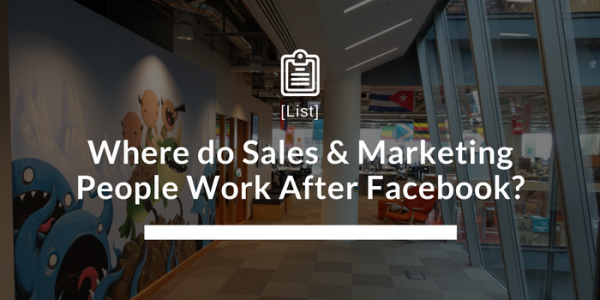 Where Do Sales & Marketing People Work After Facebook?